Did you know that Ruth Jones (from Gavin & Stacey fame) has now written her debut novel? And did you know it’s brilliant? 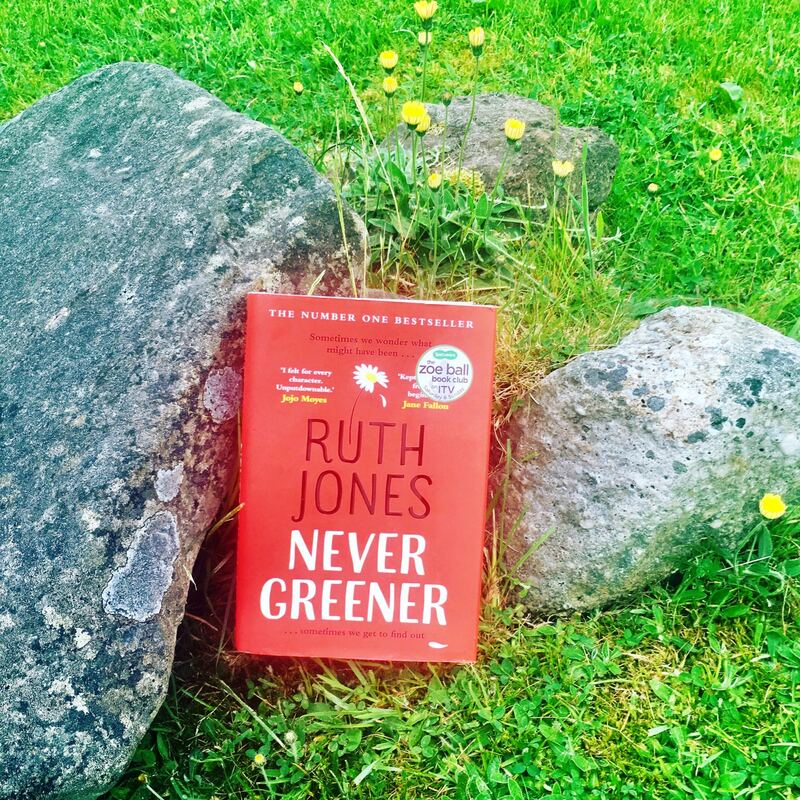 Yes, if you want something new to read with a fresh voice, then read Never Greener. It will have you hooked. 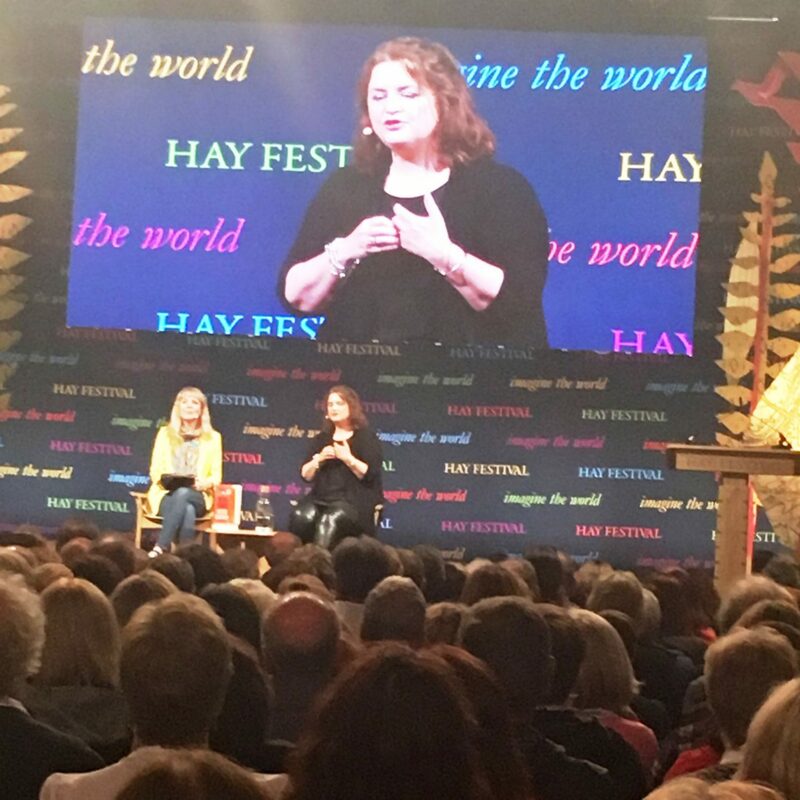 I was so excited to see Ruth Jones at the Hay Festival, and she was fantastic – she is my new girl crush! She was warm, open and extremely funny. As well as relating stories about Gavin & Stacey, how she and James Corden came up with the idea, pitched it to the BBC and wrote (which had the audience in stitches), she also talked about Stella, her family and of course her new book. Please don’t misunderstand; Never Greener is not a raunchy swearfest! It is the story of Kate, a 22 year-old who has an intense and passionate affair with Callum, a married man 17 years her senior. When the affair ends, both Kate and Callum go their separate ways and try to move on. Yet 17 years later they accidentally meet again and old feelings resurface. It’s also the story of Belinda, Callum’s wife; Matt, Kate’s husband and Hetty, Matt’s best friend. Kate is a difficult character to like but I was compelled to follow her story through. 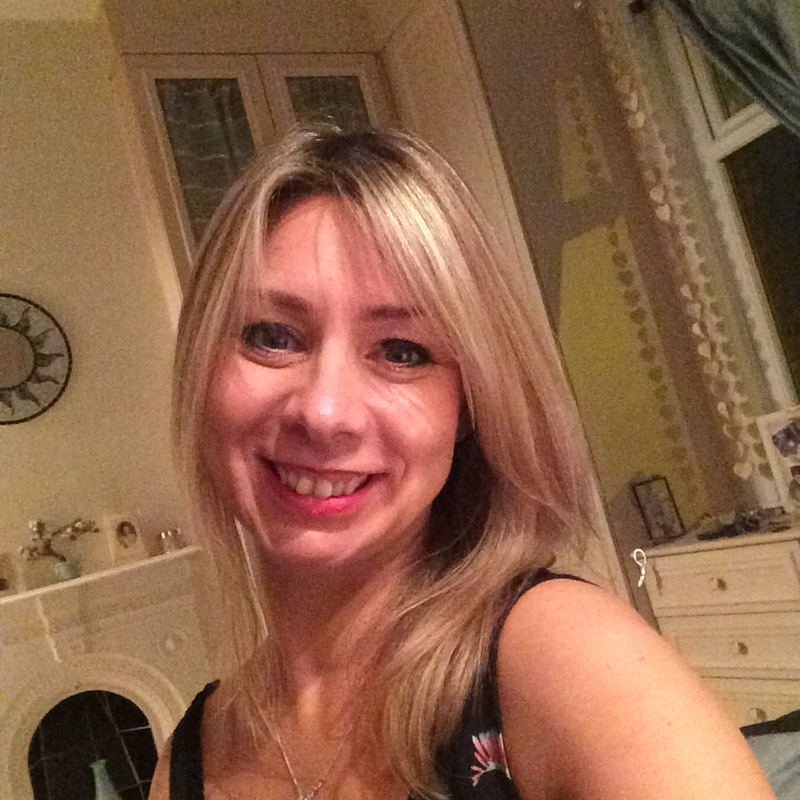 Ruth Jones referred to Kate as a tortured soul. Ruth said that she really enjoyed the freedom she had with writing a novel as it gave the opportunity to get into the characters heads; something that you can’t really do when writing a screen play. I’m so pleased to say that this is not the last of Ruth Jones the novelist as she has a two-book publishing deal. She is already thinking about her second book (around the theme of female friendships). This is quite ironic as according to Ruth it was a kind of accident that she wrote Never Greener. It was originally a screenplay that Ruth wrote around 16 years ago. She came across it again and just as bit of a hobby decided to write it in novel format. It was a labour of love for her that has proved to be a brilliant, touching read. I did love this book but if I’m honest I also had a couple of little gripes with it. For example a great chunk of the novel is based in Edinburgh as that is where Callum and Belinda live. Belinda refers to their children doing GCSEs; yet in Scotland you don’t do GCSEs, rather you do Standard Grades. Also the book is mainly set in 2002. Kate and Callum send photo text messages to each other, but I can’t remember camera phones being about in 2002. 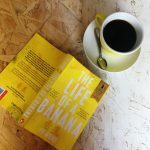 Sorry – gripe over, and it didn’t stop me really enjoying the book. Thank you Ruth Jones for such a great book; I’m so excited about reading your second novel when it comes out. Thank you also for being brilliant at Hay; you were so lovely, humble and entertaining. Also thank you to Carolyn Hitt who interviewed Ruth at Hay – you were also brilliant. Never Greener is available now, so go and buy your copy – you won’t be disappointed.